No matter what kind of clothes you and your employees wear to work, we at My Printed Clothing can make sure that you look your best at all times. Nothing cultivates a professional image like branded workwear, and our website allows you to add your company logo to an array of top-quality garments from leading workwear manufacturers Portwest. Ordering your branded workwear could scarcely be any more straightforward. All you have to do is select a product - a polo shirt, for example - from the list above, then follow the instructions on-screen to add your own design and place your order. 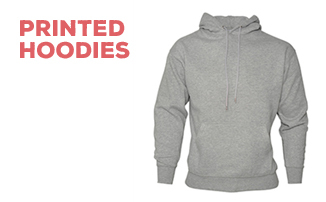 If you don't want us to add any special branding to your garments, just click 'Buy Plain' on the product page. Whether you're ordering printed sweats, embroidered polos, or something else again, we are confident that you will be completely satisfied with your My Printed Clothing order. If you need any further information, give us a call on 0845 850 9836.